Dr. West grew up on a mixed farm of dairy, beef, draught horses and orchard, in Grafton, NS. 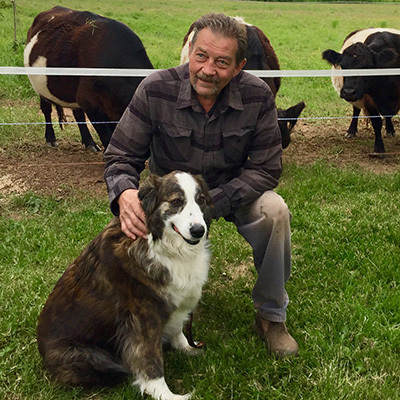 After high school, he attended Acadia University for one year, the Nova Scotia Agriculture College for two years and then on to the Ontario Veterinary College for four years to complete his Doctor of Veterinary Medicine. On graduation in 1978, he returned to Kentville, NS to practice with Cornwallis Veterinarians Ltd.